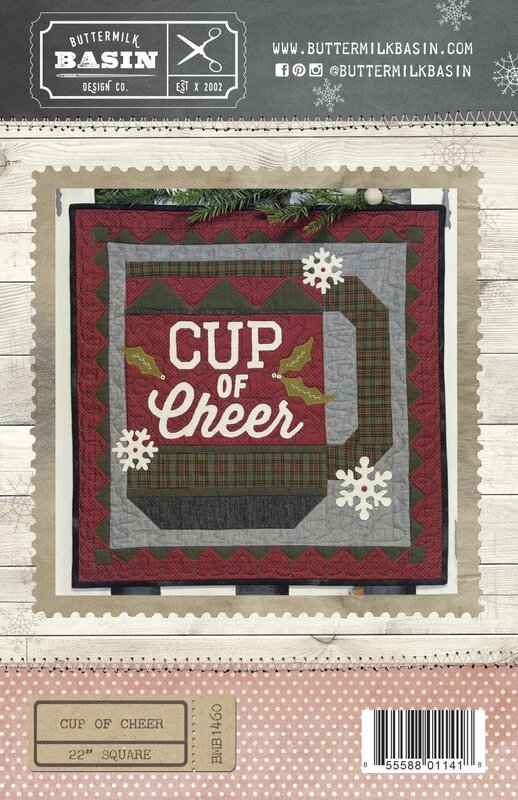 Cup of Cheer cotton and wool applique kit with original pattern by Buttermilk Basin. 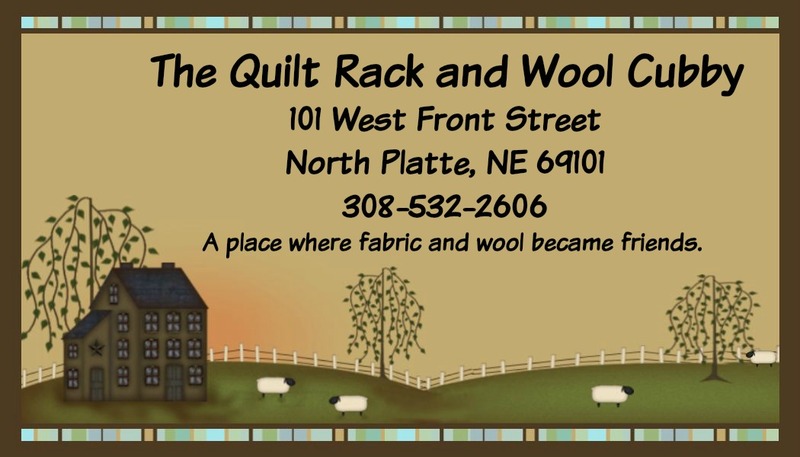 Our kit includes cotton fabrics for the top and binding and soft wools for the applique. We are also including the button kit to finish off this wonderful new holiday project. Finished size is 22" square.